One of my favorite things about the evolution of technology is digital music and how easy it has become to play our favorite songs crystal clear and wherever we go. I'm not sure how I survived before the days of wireless Bluetooth speakers but I know I never want to go back. I have amassed a small collection of them over the past few years which means not only do we have one on every level of our home (3) but also in multiple rooms per level. Now one complaint I've had over wireless speakers is their inability to link together so that I can have the same music streaming on more than one speaker at the same time. Enter the new Google Chromecast Audio. This cute little gadget brings a new level to streaming your digital music. Not only can you use it with current wireless speakers, but also with older speakers that have an audio jack in them. And because the Google Chromecast Audio uses Wi-Fi instead of Bluetooth, you can stream in hi-res sound. Wirelessly stream millions of songs, radio stations and podcasts from your favorite apps like Pandora, iHeartRadio, NPR, Spotify and Google Play Music. Lets you play music throughout your home. Group Chromecast audio devices together so you can listen to the same song on multiple speakers. Just plug Chromecast Audio into your speakers via the auxiliary input, connect to Wi-Fi and tap the Cast button from your favorite apps. Now as I mentioned I have quite a few speakers in my home so I thought I would test the two Google Chromecast Audio devices I received on my most heavily used speakers. The one that gets the most usage by far is the one located in our kitchen. The other is on the third level and uses in the master bedroom and bathroom. Before dealing with the hardware you first need to download the Google Home app which is what you use to set up and control the Chromecast Audio devices. They need to be plugged into an outlet as well as plugged into your speaker in order to set up and play music. 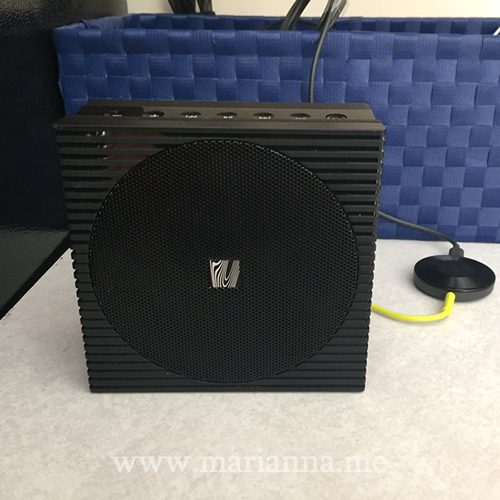 Once you have individual speakers set up in the app, then you can form a group with as many speakers as you like, so long as each speaker has a Chromecast Audio attached to it. So I went ahead and created my "house" group with my two speakers. Overall it maybe took me 5-10 minutes to set up everything and be ready to listen to music throughout my house. 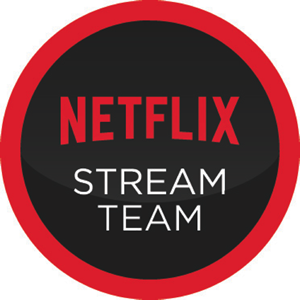 Spotify is my favorite music app and luckily is compatible with Chromecast Audio, so I was able to launch it from the Google Home app, select playlist and then stream the music to my group of two speakers. It was awesome! The feature is hands down the best part of this device and is a game changer for me. The music was clear and though each device was on a different level of my house, there were no breaks or issues with the sound. There are a few cons that I have in regards to the Google Chromecast Audio that I am hioing newer models will address down the road. The first is that right now they aren't compatible with your iTunes music. This is a bit of a drawback as I am sure many iOS users out there have a ton of music purchased and saved on their phones. I do believe that this feature is coming soon though, so that will be great. In the meantime you can use it with other popular apps like Spotify, Pandora and iHeartRadio. The second con for me is that the Google Chromecast Audio does not have a battery so it has to be plugged in to a wall outlet in order to stream music. Now part of the reason why I have rechargeable wireless speakers is so I can use them anywhere in my house without needing to plug them in. 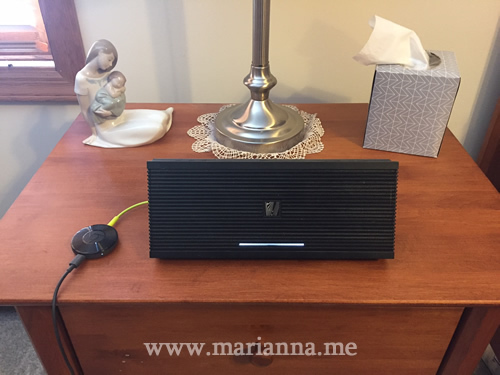 When using them with the Chromecast Audio I have to make sure they are placed near an outle which is not always in a convenient place for a speaker, particularly in our faimly room. I sincerely hope that future models of the device include a rechargeable battery so it can be used anywhere. Overall, I do really like the new Google Chromecast Audio especially the ability to have multi-room play. That is really a huge deal for me and I love it. Since I have yet to find something else that does this for me, that alone makes it worthwhile if you don't mind spending the money to get one for each speaker. A few tweaks in the future could really make this product perfect. 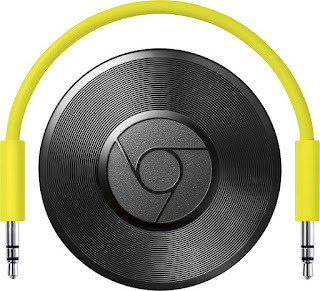 The Google Chromecast Audio is available now at Best Buy for $35.00.